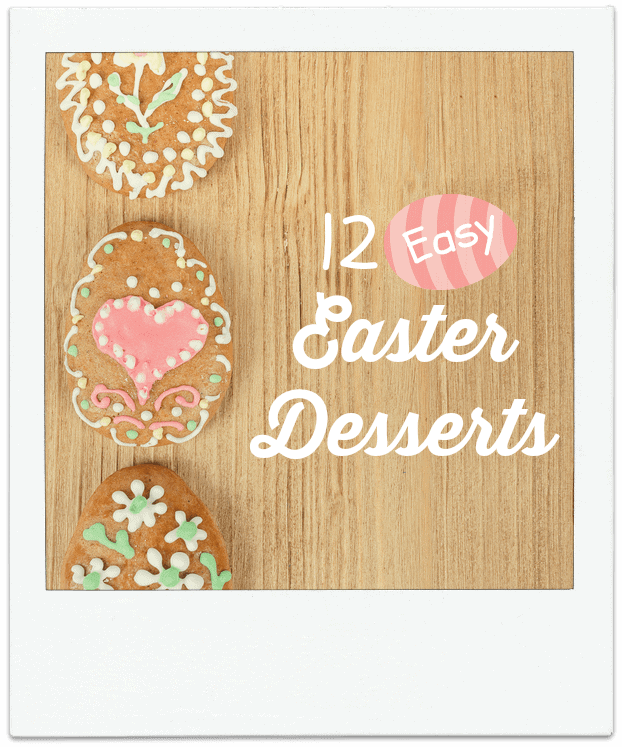 Over the past month, I’ve shared a bunch of easy Easter desserts and I wanted to round them up for easy access. A few of them are no-bake treats as well as some more traditional desserts that require some baking. 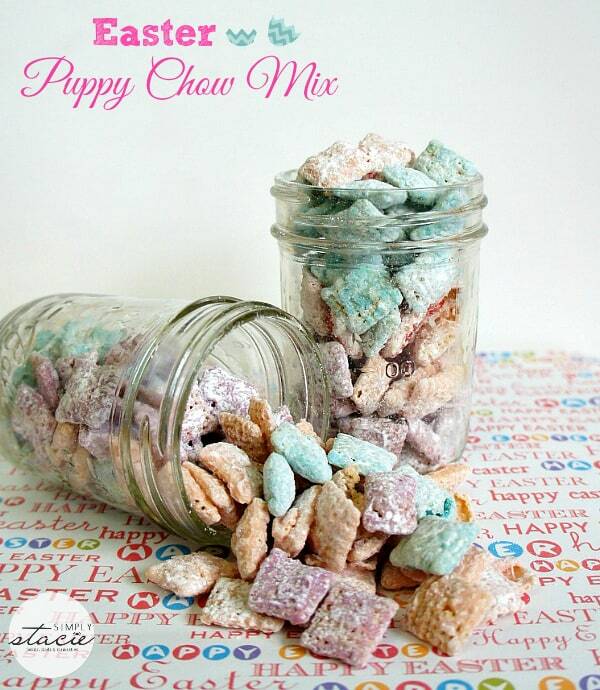 With Easter coming up this weekend, these sweets won’t take you long to make for your family and friends. Also, if your kids want to help you in the kitchen, they can easily assist with the preparation. 1. 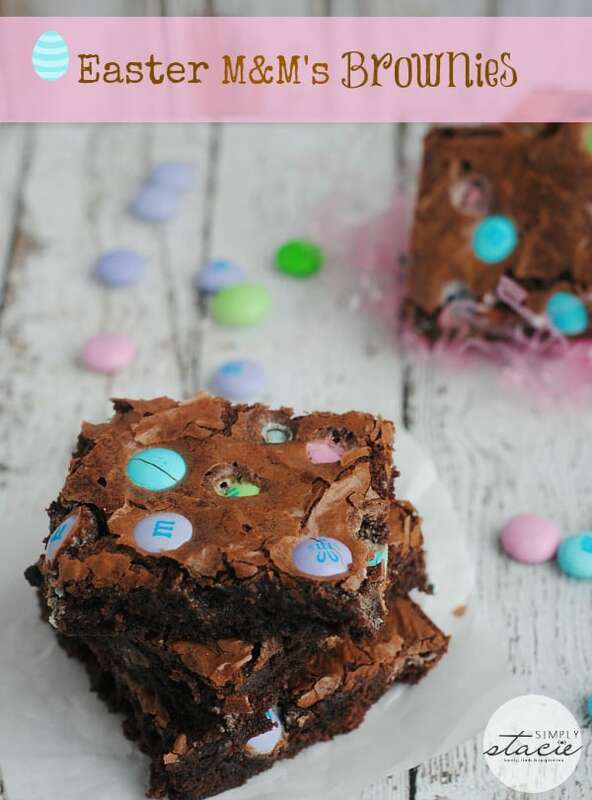 Easter M&M’s Brownies: Your basic brownie box mix + Easter M&M’s. Easy! 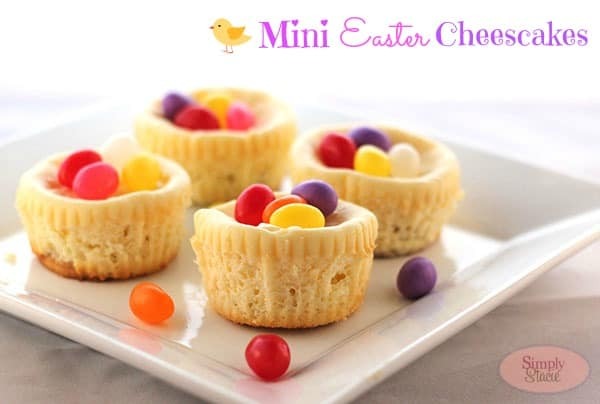 all your Easter desserts look sooooo good, I like how easy they are to whip up, thanks for sharing!! These are all so beautiful! Such a lovely dessert table this would create. No one could turn down these yummy looking treats 🙂 Thanks!!! Thanks for putting them all in one post, they all look great and I have several on my list to make for this weekend! 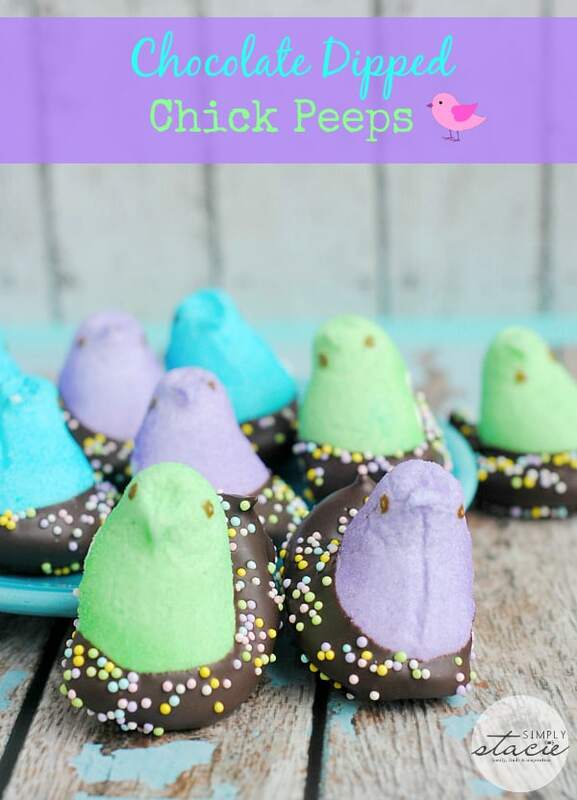 (12 easy Easter desserts) I really like the chocolate dipped Peeps and the peanut butter cookies one too. I am making a Easter Peeps Bunny cake that I saw on one of the blogger sites for our Easter dinner this weekend. Really sweet! You should make a recipe book! Wow you weren’t kidding! Found at least 3 of them that I am making FOR SURE this weekend! Thanks so much for the awesome ideas!! 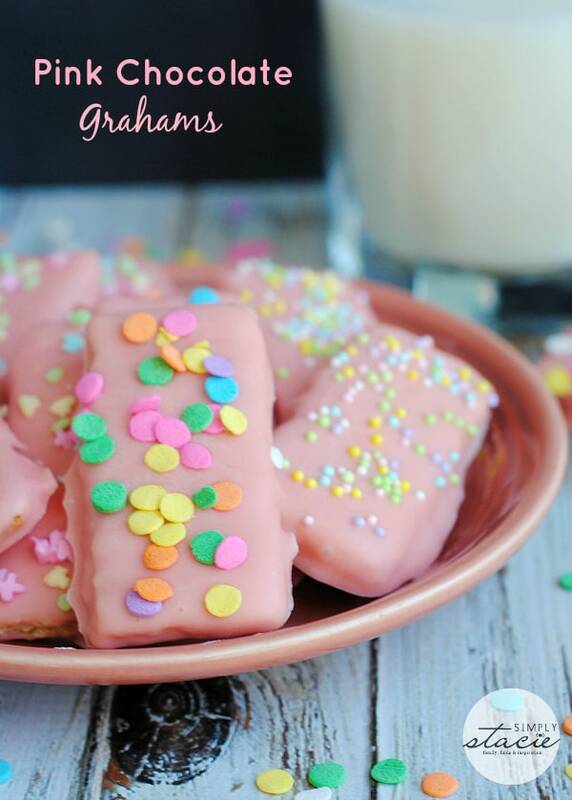 These look great, and would make wonderful treats to add into the kids baskets. Thank you! Thank you for posting, Great Idea for Easter. 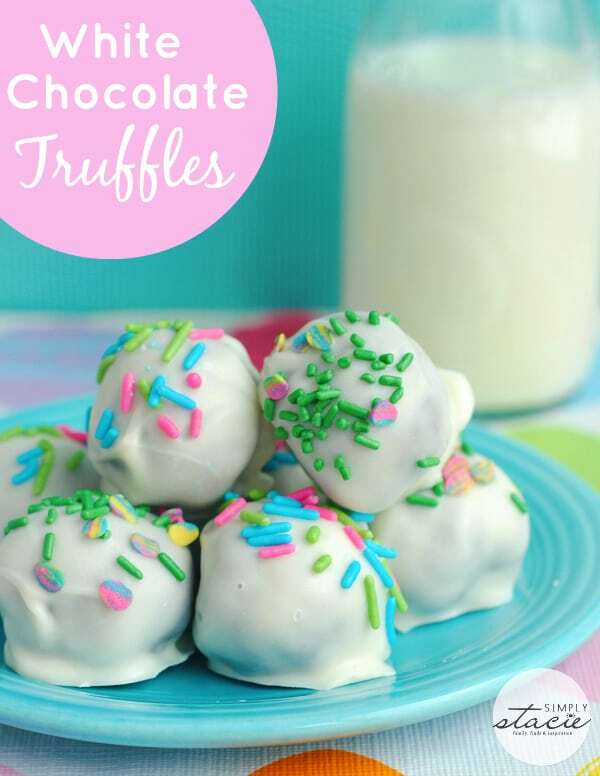 I want to try making the Oreo truffles, thanks! Some great ideas! I’ll definitely be making some brownies with leftover Easter candy. Wow, these are all awesome desserts, they all look delicious and I want to try them all. just in time for Easter. 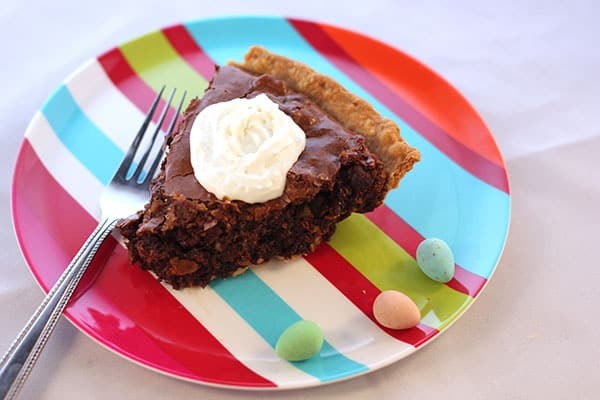 I think my favorite is the Chewy Chocolate Fudge Pie, I love chocolate. Thank you for sharing these wonderful dessert recipes. 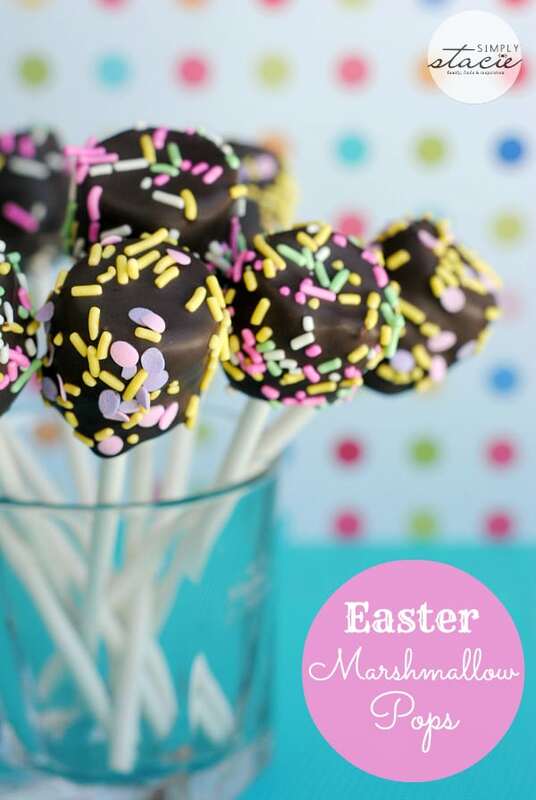 I had to pin these Easter recipes so I could make them with my family they all look so good for Easter Sunday at moms. Everything looks incredible. 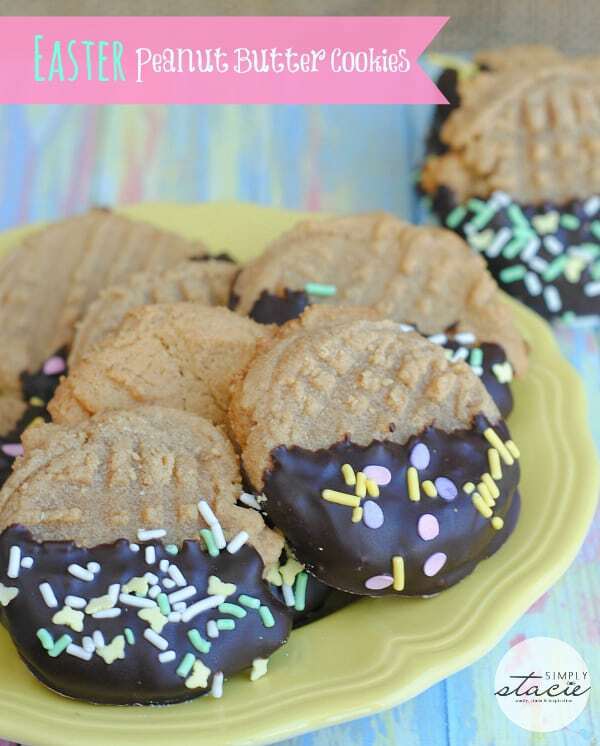 I think I might try making the Coconut Macaroon Nutella Cookie Nests. Yummy! 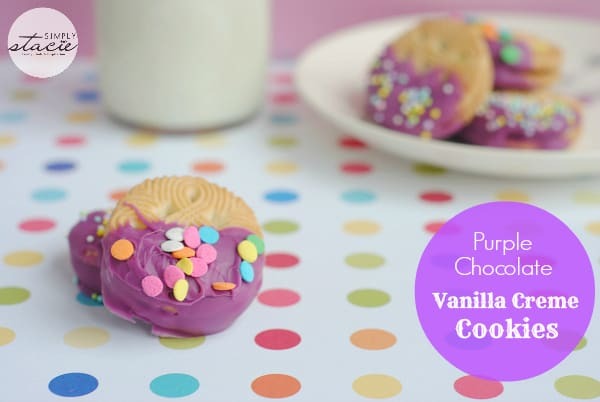 These desserts look so delicious! 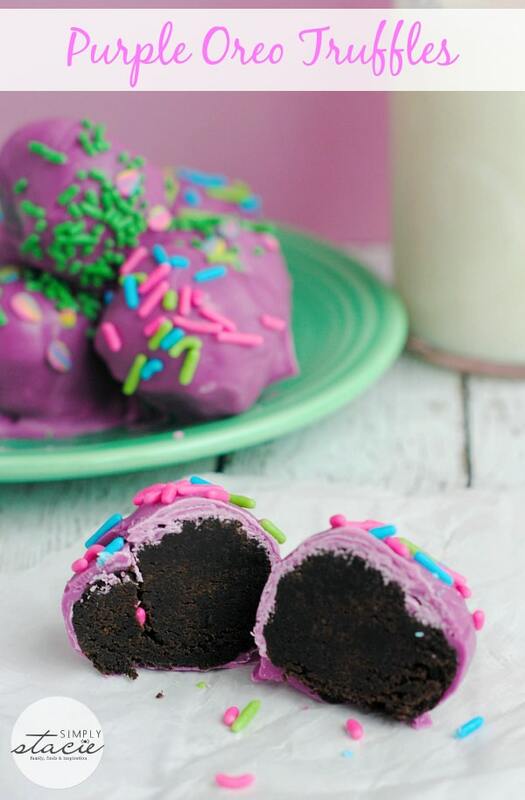 I would love to make the Purple Oreo Truffles. They look so cute and I be they taste delicious! These are some great ideas. I’ll definitely have to try them! All of these are so cute and colorful. They would create such cheer after any Easter dinner or spring meal. 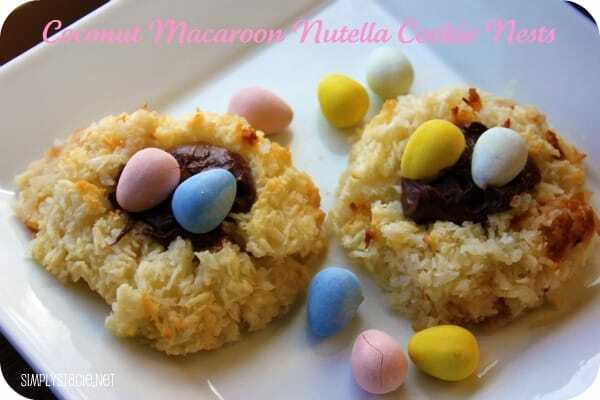 My favorite would definitely have the to be Coconut Macaroon and Nutella Egg Nests! I’d never thought of topping macaroons with Nutella, yum! MMMM, these all look good, and super dangerous to my diet! These look so yummy! Definittely going to try over the holidays! Dessert overload 😛 I’m so ready for next year!